Imagine getting everything done while having the spare time you need to relax and pursue your passions. 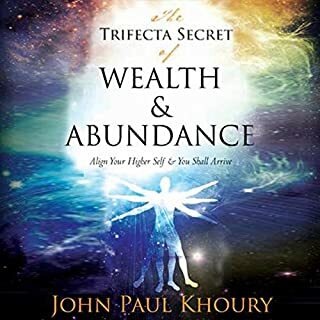 Imagine improving your career, home life, relationships, and health, spending a fraction of the time and effort you believe is required. It's possible. And the solution is surprisingly simple. Get 80/20 Your Life! How to Get More Done with Less Effort and Change Your Life in the Process! 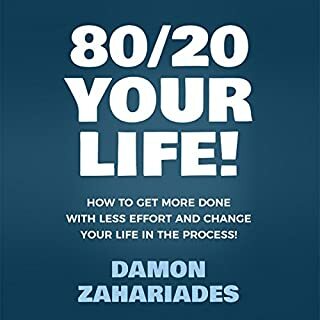 Amazon best-selling author Damon Zahariades offers a clear, practical, and easy-to-implement strategy for getting extraordinary results in your life with less action. In Upgrade Yourself, you'll learn simple habits and strategies to transform your mindset and change your life for the better. 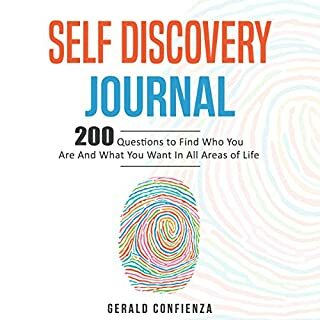 You'll be introduced to the core of what you need to know to become the best version of yourself - nothing less! 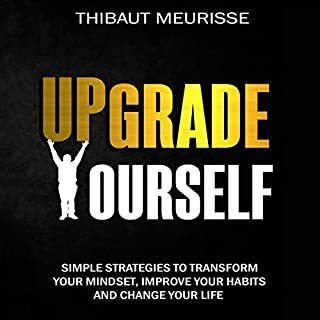 By the time you reach the end of Upgrade Yourself, you'll have a stronger mindset, you'll develop better habits, you'll have more discipline and a more exciting vision, and you'll be able to design a better life for yourself. The world is flooded with information, but starving for wisdom. Many feel a sense of overload, anxiety, and a general state of restlessness. Eastern cultures refer to the monkey mind and respond with yoga and meditation. Western civilization has identified a series of disorders and related prescription drugs. All of this can help, but what is the complete and balanced solution? How do we get grounded, despite all the confusion? How do we build a solid foundation that assures solid, authentic growth? What if a few simple strategies could radically transform your life? 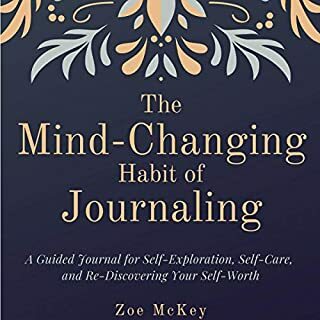 What if exercising, eating healthy, staying organized, saving money, and reading was something you did automatically? 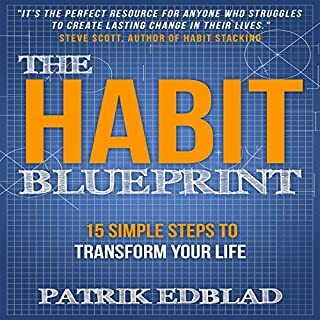 Certified mental trainer Patrik Edblad has helped 400+ clients create massive change in their lives. 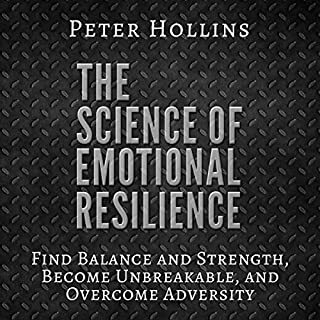 Drawing from his vast experience, as well as his in-depth study of cutting-edge research in cognitive and behavioral psychology, he answers the question: what are the secrets to lasting change? Would you like to finally take control of your destiny and create massive results in your life? If so, my Life-Changing Habits series will help you start taking control of your life today! 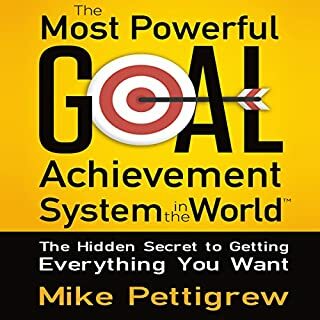 My comprehensive Goal Setting guide: Set exciting goals and achieve them with this in-depth guide. 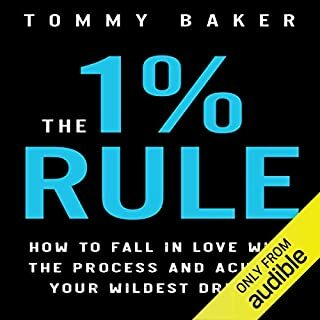 This is the only goal-setting audiobook you'll ever need! 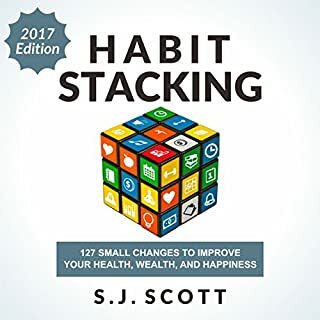 Habits That Stick: Create powerful habits that will stick years down the road and change your life one day at a time. Productivity Beast: Unleash your inner productivity beast and say goodbye to procrastination for good. 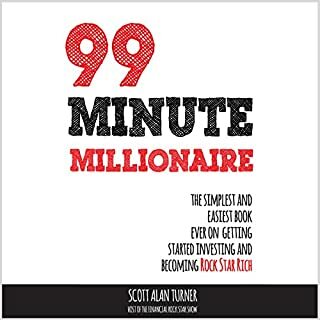 Don't wait, click the buy button now and join thousands of like-minded people who have benefited from this life-changing series. 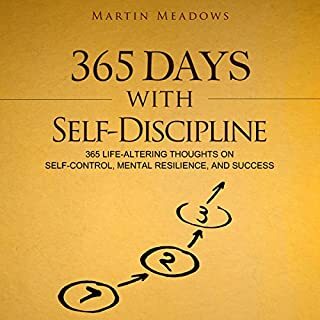 This book has helped so much in really believing that goals will help me. My late husband was a true believer in setting goals. in the 27 years I’ve known him he preached everyday about goals. He would encourage me to write daily goals. He was by far my biggest cheerleader in everything I did in life. Since his death I’ve not followed these habits the sadness being has so overwhelming. I’ve listen to so many grief books. They have given me the gift of having a grateful heart for the time we had together. I’m blessed beyond belief. First, let me say, I'm content with my life. 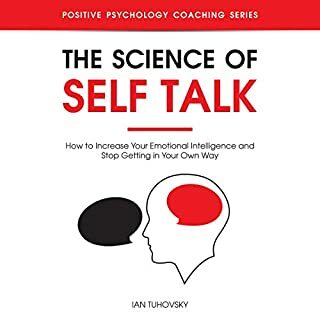 I check out self-help books to see just how helpful they truly are. There are so many out there that it can get confusing and not all of them are genuinely helpful. With that said, this set of books is the real deal. 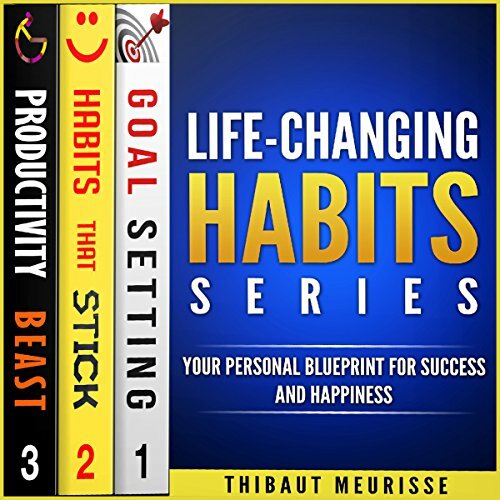 Thibaut Meurisse does an excellent job with his version of guiding those looking to truly change their lives and habits. He even includes a website to get three workbooks to help. My initial thought on Mr. Meurisse's collection is that he has those who listen do a S.W.O.T. analysis on their life, which makes sense. Businesses do S.W.O.T. analysis several times a year to make sure everything is how it should be so why not apply this to our own lives. Mr. Meurisse does this in such a way as to not come across as preachy or judgmental or over-the-top. He gives the listener a slightly different approach to learning why we do what we do, how to change it and keep it changed. Like most self-help products out there today, what you get out of it is what you put in to it. But I feel as though Thibaut Meurisse offers true insight and understanding into how habits are made and what is truly needed to change them. 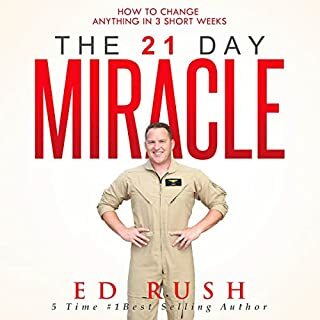 He boasts no quick fixes or promises that this will work for all, instead he guides those interested in an informative journey to changing their lives. 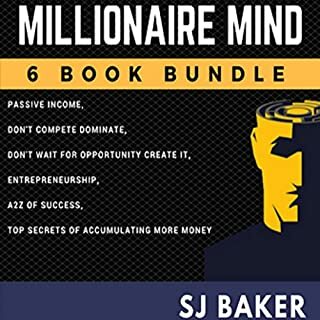 Excellent: these books are the most life changing experience I've ever experienced in personal development. 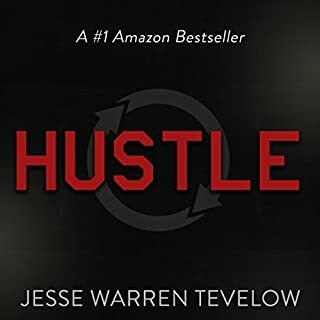 I did an initial listen straight through and then a week later I started to listen again while completing all the suggested activities, this took multiple sittings but it worked really well for me, I feel like it helped me get a lot more value from the books. You need to download the workbooks and use them, just listening is not enough. There's a lot of potential benefit from the material in these books, as long as you're prepared to act on the advice. 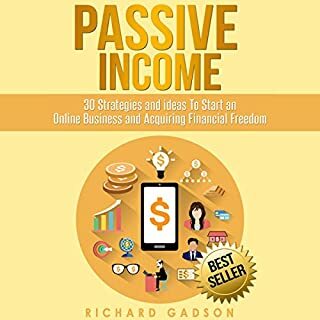 None of the advice in these books was new to me, but the way it is put together is logical and makes it easy to work through the material and implement it. Some of the material is repeated, this happens with material that fits into more than one of the books, there's not a lot of it, and it makes sense that it happens. The narration is well done, the three books use a similar pace and tone making them work well together as a set. Self-improvement has never been easier! 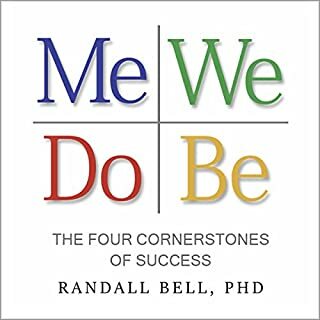 I'm always interested in finding a good book on self-improvement, but I often don't have time to read them. It's a lot easier for me to listen to a book while I'm in the car, cooking at home, etc. I've read other books by Mr. Meurisse, and I've enjoyed them all, and learned so much. The audio on this recording is very clear and easy to understand. The voice is clear and steady, and very easy to listen to. Overall, a great product!